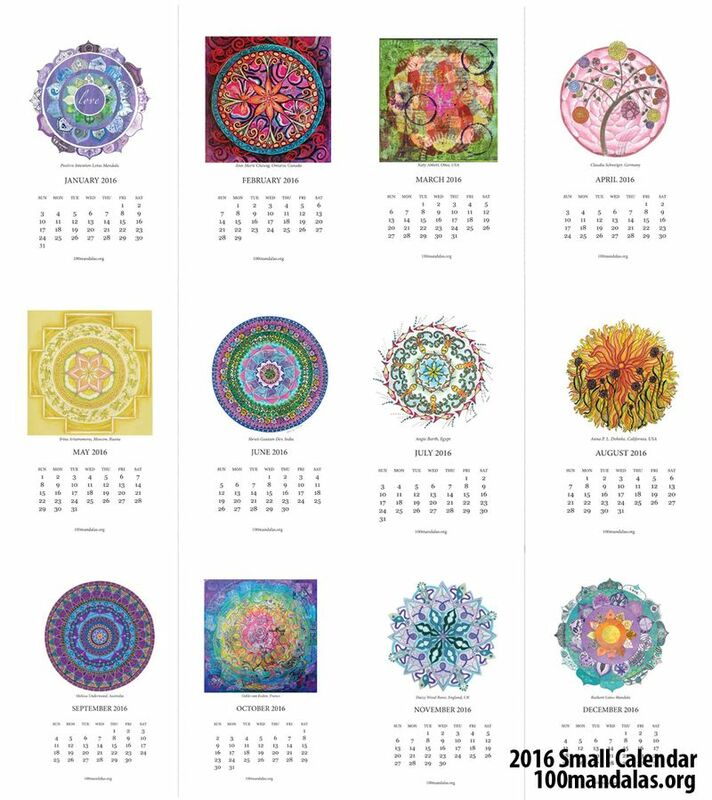 2016 100 Mandalas Calendar Is Available! 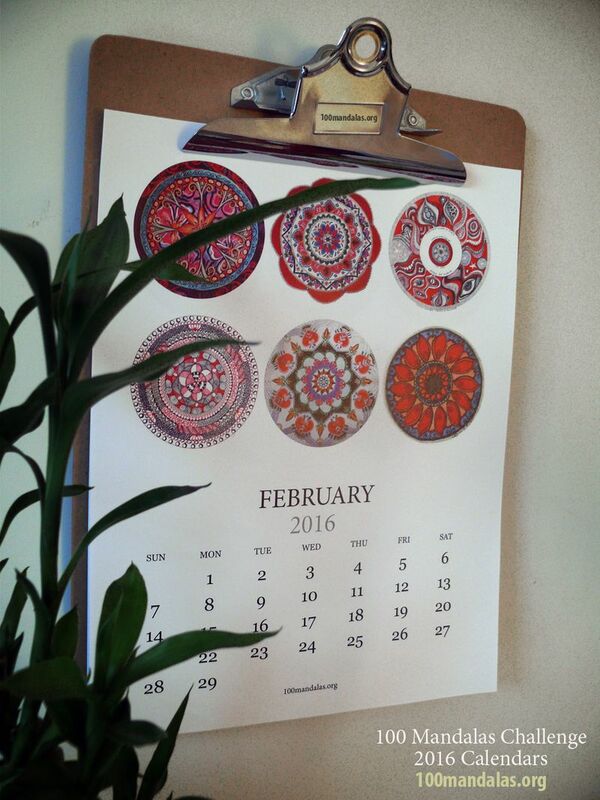 The 2016 100 Mandalas Challenge Calendar is now available! 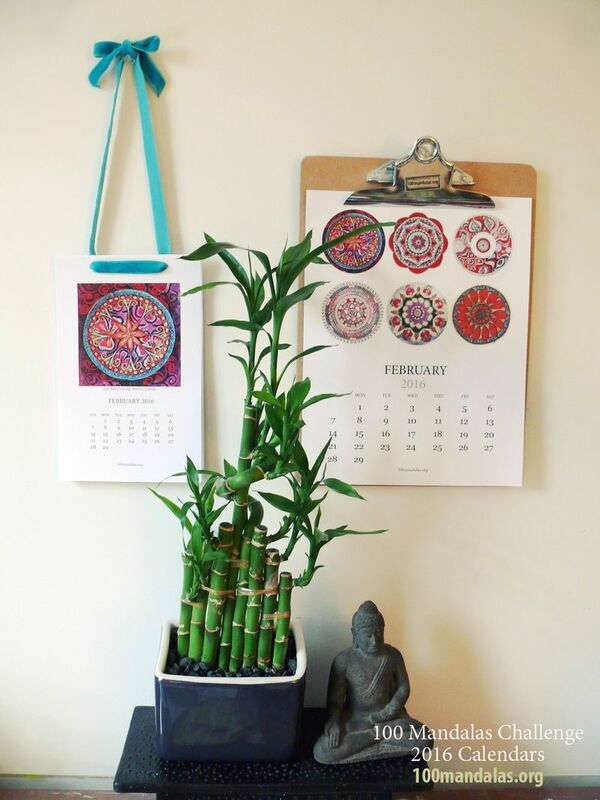 Kathryn Costa of collagediva.typepad.com has put together a beautiful calendar featuring 100 participants of the 100 Mandalas Challenge! 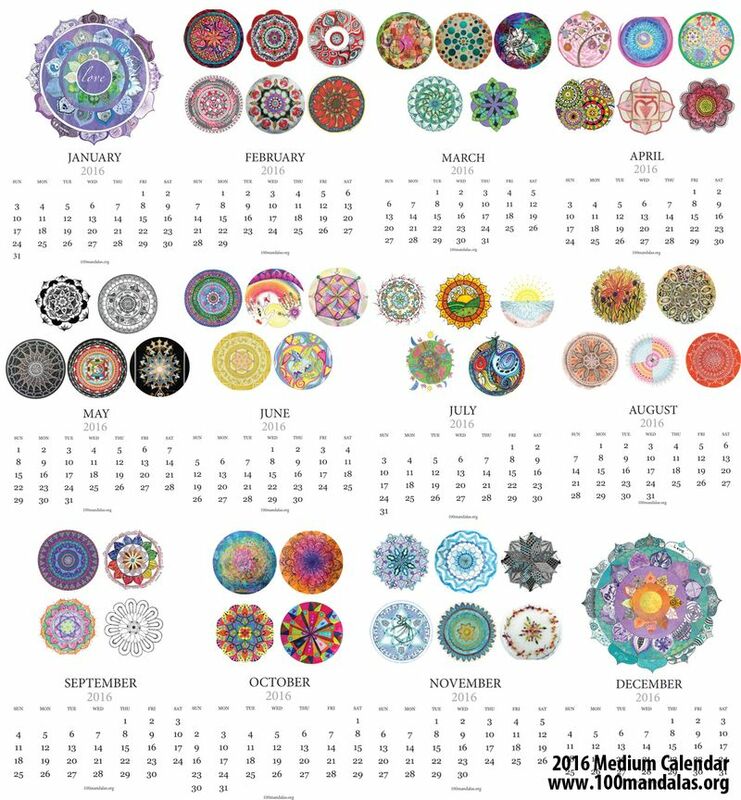 I am excited and honored to say that one of my mandalas is featured on May! The top left image! 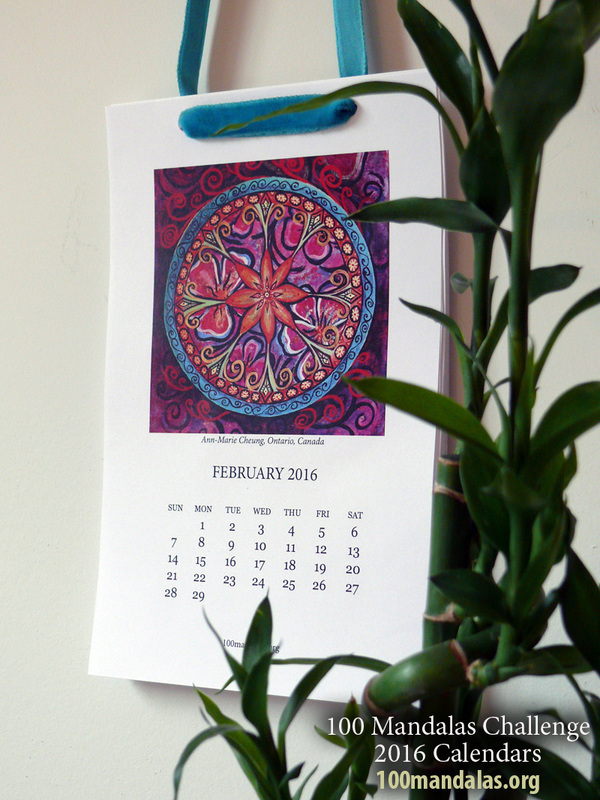 Clicking on any image will take you straight to the Etsy page where the calendars can be purchased. The challenge itself is simple and fun. Create 100 mandalas in 100 days (no crazy rules forcing you to complete one daily or anything like that). She also presents weekly themes and challenges as well as community projects and sharing. I am not one to jump in and talk a whole lot in any forum (even my posts here are lightly worded usually), but I adore the sharing of artwork. I love seeing what others have done and even reading about what they are thinking and feeling as they do them. It has been a blessing to be a part of such a great group of artists from around the world! You will receive the design in 12 letter size (8.5″ x 11″) PDF file with 1 month on one page per page. Includes a listing of participants and information on how you can participate in Community Mandala Projects. See all of the months below in one image. You will receive the design in 6 letter size (8.5″ x 11″) PDF file with 2 months on one page. See all of the months below in one image.